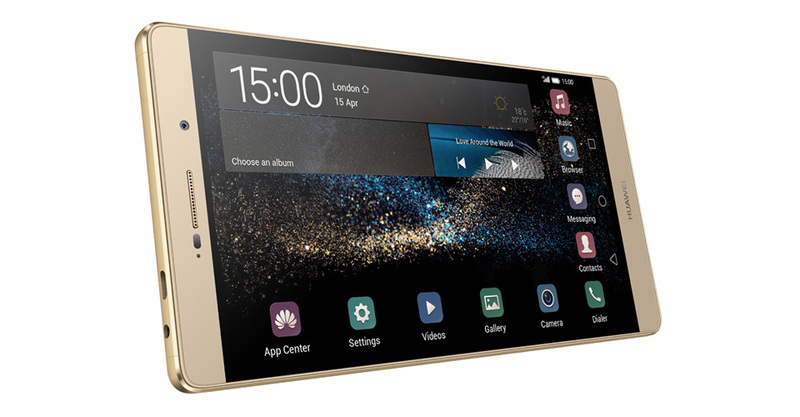 Today Huawei launched two 2015 flagship devices; the Huawei P8 and the P8 Max. The devices were launched at a colorful event at the legendary Old Billingsgate in London. Huawei has clearly shown a distinctive design and experience since the P6 and continues to do so till date making the thinnest, fashionable and user friendly devices. With the P8, Huawei is looking to continue that tradition in the new flagships with faster processors, refreshed user interfaces, better cameras and sophisticated designs. According to Huawei, the extremely stylish P series has achieved great success around the world with global sales of the Huawei P6 totaling to 5 million units in 60 countries and the Huawei P7 surpassing 4 million sales across more than 100 countries in just six months. The Huawei P8 is a 5.2″ FHD 1920 x 1080 display with a 424ppi. It’s only 6.4mm and 144g and comes in 2 colors Mystic Champagne/Titanium Grey. The Huawei P8 runs Android 5.0 Lollipop with the 3.1 Emotion UI. It features a Hisilicon Kirin 930, 8-core 64bit processor with a 2.0GHz clock speed, 3 GB RAM and 16 GB ROM. The P8 supports a wide range of network and connectivity options i.e. GSM, LTE TDD, LTE FDD, UMTS and Wi-Fi 2.4GHz b/g/n with Wi-Fi Direct support, BT 4.1+LE, MicroUSB (High Speed USB). The P8 boasts of an f2.0 aperture, 13 Mega pixel main Camera with an optical image stabiliser (OIS), an RBGW sensor for good color rendering, DSLR-level Image Signal Processor and a dual color temperature flash. The front Camera is 8 Mega pixels. The P8 also shoots 1080p video with 1080p video playback. All of this is powered by a 2680mAh that Huawei claims runs 20% longer due to their energy efficient processors. 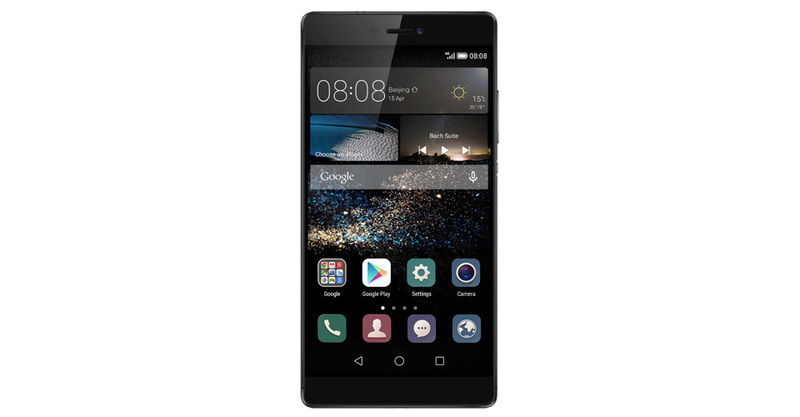 The Huawei P8 16GB is being sold at 499 Euros (about Ugx 1,613,000) with the 64GB version at 599 Euros (about Ugx 2,681,000). The prices here are the recommended retail prices which may vary according to country and vendor. The P8 Max is not very different from the P8 except for display size and a few minor details. The P8 Max has a 6.8″ 1920 x1080 FHD display with 326PPI. It’s only 6.8mm thin and 228g light. It comes in 3 colors; Luxurious Gold, Mystic Champagne and Titanium Grey. The Huawei P8 Max 32GB is going for 549 Euros (About Ugx 2,457,000) while the 64GB version is going for 599 Euros (about Ugx 2,681,000). The prices here are the recommended retail prices which may vary according to country and vendor. Update1: According to sources close to Huawei Uganda, the Huawei P8 will be available in Uganda mid this year around June. Price in Uganda Shillings is not yet confirmed but it’s most likely going to be somewhere slightly below the Ugx 2 million price point. Update 2: The Huawei Ascend P8 is going for price of Ugx 1,690,000 from Huawei Uganda which mentions that this is a “While stocks last” price. However, the Huawei P8 is going for a price of Ugx 1,700,000 from other stores such at MTN, Airtel, Africell Uganda.